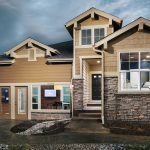 With a myriad of options and features, no two new homes by CalAtlantic are the same. 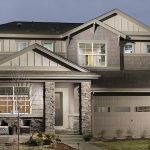 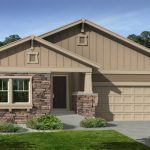 You chose to live in Water Valley over all of the other new home communities in Windsor, Fort Collins, Loveland, and Northern Colorado, so you have discerning tastes and are looking for a particular type of place to call home. 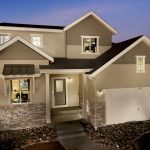 CalAtlantic Homes wants to be your new home builder in what has become one of the best new home communities in Northern Colorado. 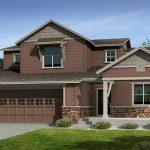 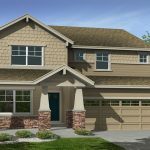 CalAtlantic Homes offers seven new home designs that can be built on homesites that back up to Pelican Falls Golf Course, the 9-hole sister course to Pelican Lakes, which is annually ranked as one of the best 18-hole courses in Northern Colorado. 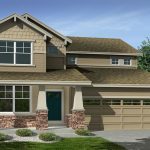 These new home designs start in the mid-$300s, and at 1,700 square feet, and you can make them truly unique to fit your personality. 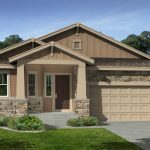 CalAtlantic’s Sales Center (1925 Los Cabos Dr.) is open everyday of the week so now is the right time for you to take advantage of all that Water Valley has to offer by making it the new home community that you build you new home in.